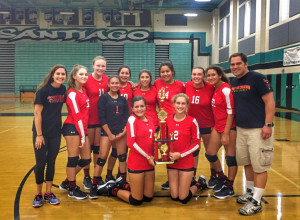 The Lady Heralds Frosh-Soph Volleyball team was in action Saturday in the annual Bulldog Classic at Ayala High School. Coming off of a close win at Ontario Christian on Thursday evening to officially open their season, they opened the tournament against some tough competition. 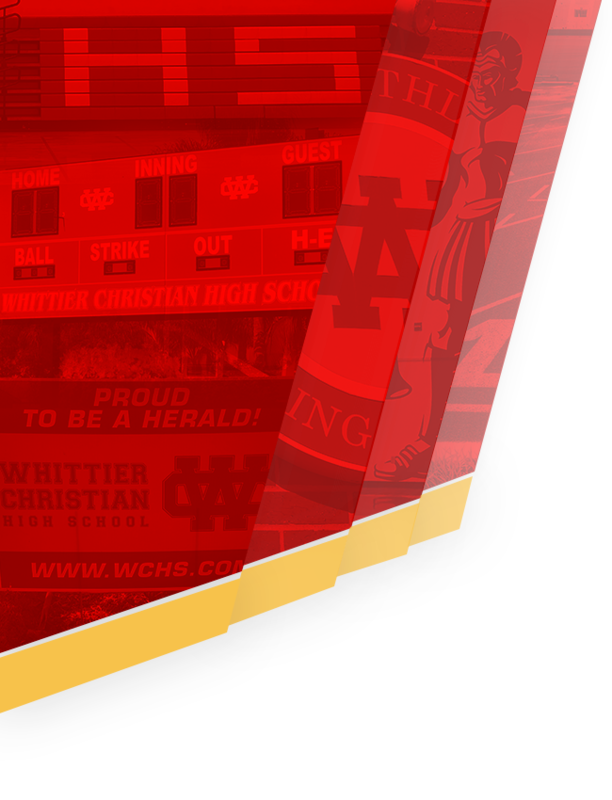 After falling to strong teams in Rancho Cucamonga and Los Osos, the Heralds turned things around in a major way. They first defeated Diamond Bar as pool play closed out. 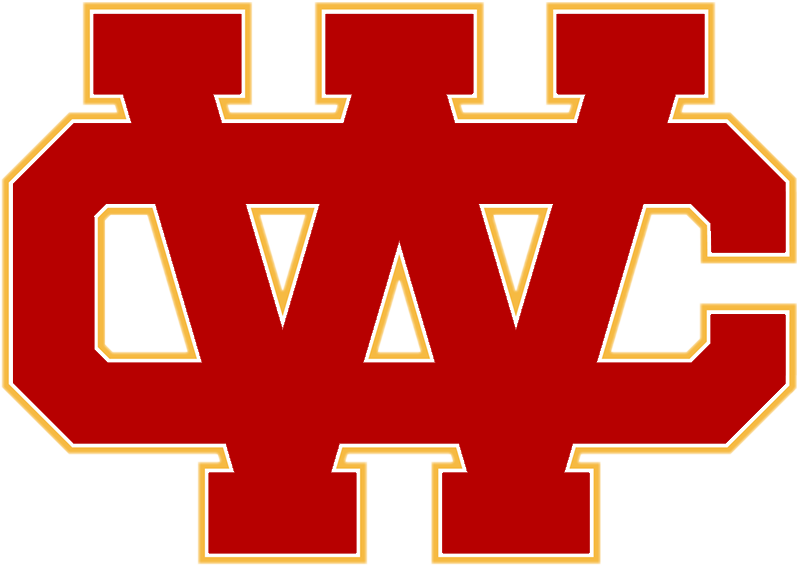 Then, after a first round bye as the Heralds began playoff competition in the Silver Bracket, they once again defeated Diamond Bar. 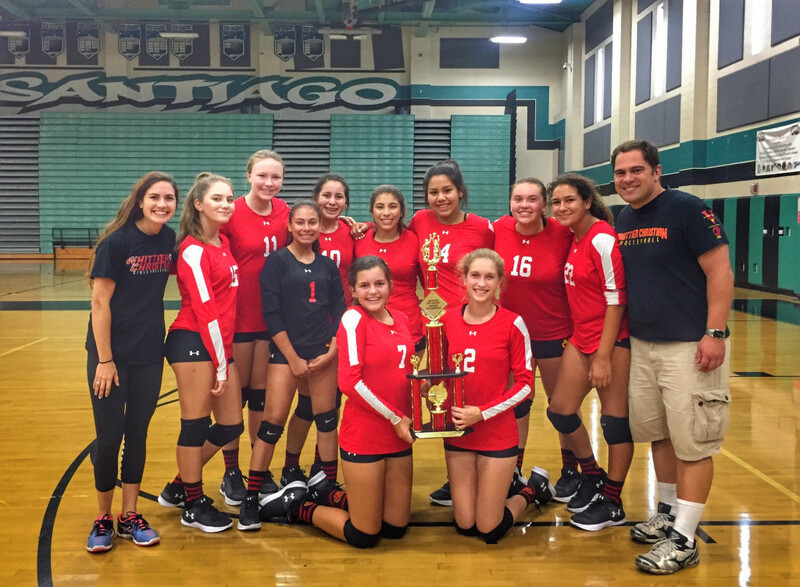 Following a good showing against Alta Loma, the girls packed up and headed to Santiago High School where they took on Murrieta Mesa for the Silver Bracket Championship. 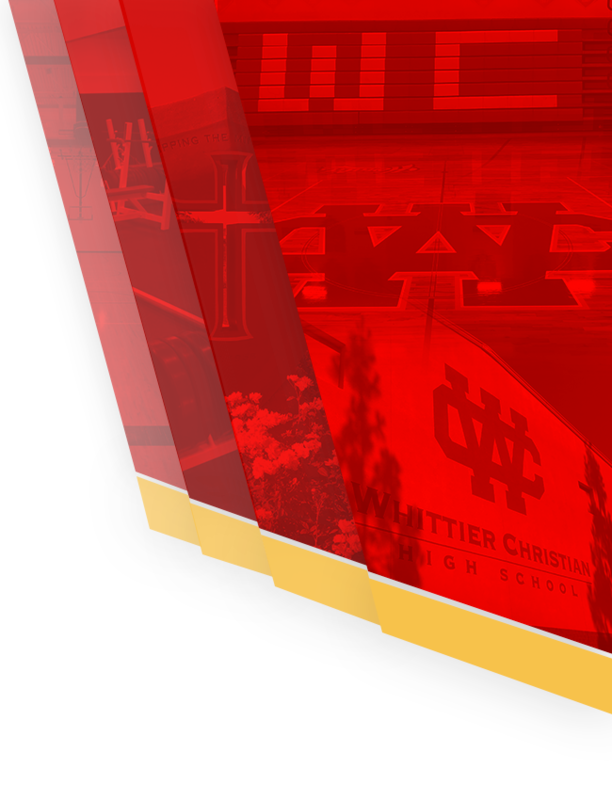 The Lady Heralds won in convincing fashion, and wrapped up a great day of play as they improved their record to 5-2. Congrats to the Frosh-Soph girls on a strong tournament and thanks to coaches Hannah Johnson and Kent Hayward for leading the way!